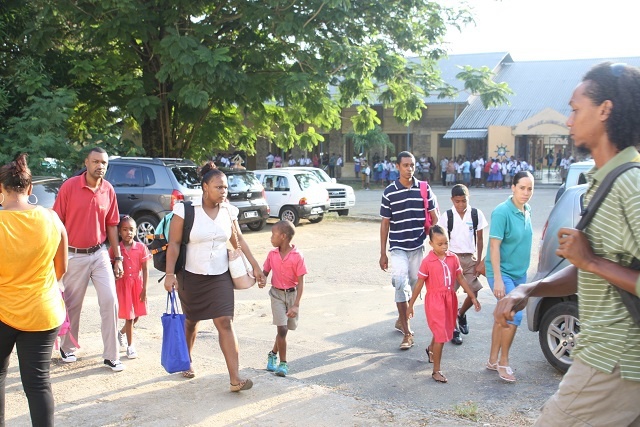 (Seychelles News Agency) - Schools in Seychelles have an obligation to raise the issue of bullying in their communities, an international consultant said during a week-long session in Seychelles last week. Janice Richardson, an advisor and programme coordinator at Insights -- a people development company -- was facilitating a session in Seychelles last week with parents, students, school personnel and representatives of the education ministry, on a way to address bullying. “All parents were once pupils, and they possibly have had unpleasant experiences. Teachers always say that parents they need to see never come to school. Well I think that now the school, as part of the community, has an obligation to their community and needs to go out with this issue,” said Richardson. Richardson, who is based in Luxembourg, created the European Network Against Bullying in Learning and Leisure Environments (ENABLE), which aims to eliminate bullying through the development of socio-emotional literacy. 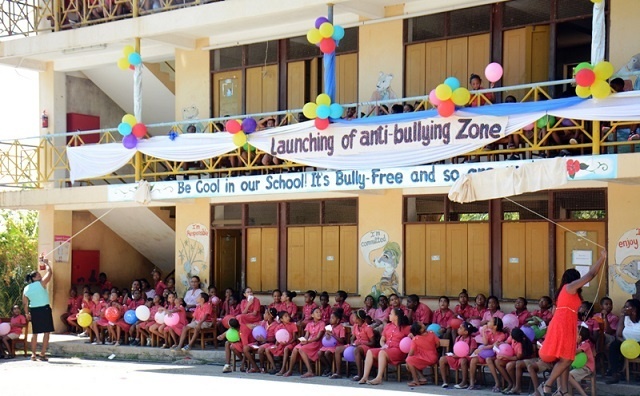 In Seychelles, an archipelago in the western Indian Ocean, cases of bullying have been increasing. There was a national outcry when videos circulated on social media showed some students being bullied by their peers and in one case a young person was hospitalised. The outcry led the Ministry of Education and Human Resource Development to develop an anti bullying policy and strategy. 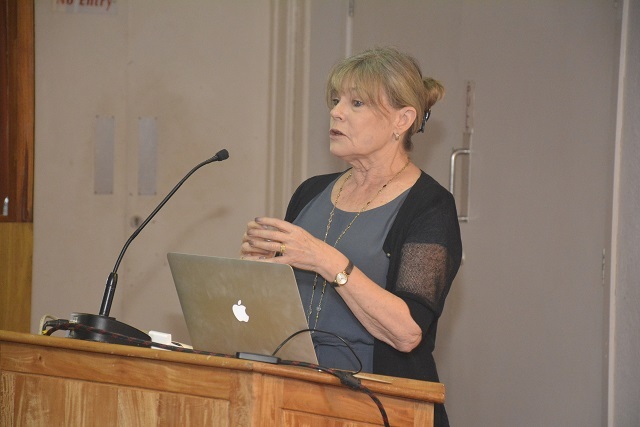 “Policies and frameworks remain only that until they are translated into action,” said the principal secretary for education, Odile Decommarmond. “We need capacity building for all our partners to identify which approaches and procedures they need to use to implement these policies,” said Decommarmond. The anti-bullying policy and strategy will be implemented as from September at the beginning of the third term of the state school calendar. The session with Richardson was in line with local authorities increasing efforts to tackle the issue of young people’s behaviour, lack of discipline and bullying in state schools. Richardson said she felt through her interactions with the different actors in the education sector that there is not a real spirit of partnership between parents and schools which she says is so important. “Bringing up children is a shared responsibility between parents, teachers, schools and the community. Until this is accepted and we work towards that, our children are not getting the best that they possibly can,” she said. The consultant who created ‘Safer Internet Day’ commemorated every year in over 100 countries also talked about the dangers of children spending too much time on computers and tablets even for research which she feels should be done the traditional way, through books. Another important point she said is the need to have good role models in the country and that this concept is grown in the community. An anti-bullying community programme to be picked by all the community members will need to be developed as this will have a greater impact. A parent attending the session, Barbara Denousse, said that bullying is also an issue in private schools. “My son who is currently in primary level at Independent School (a privately owned school) is being bullied because of his weight and the fact that he wears glasses makes it worse. He is always called a nerd,” said Desnousse. Abel Ntep Ntep, another parent, highlighted the need for schools to have programmes to work with students who are prone to become bullies.